A memorial to the Arthur Memorial United Free Church built in 1912 and demolished in June 2015. To understand the Arthur Memorial’s place in the history of churches in New Cumnock we have to travel back to the formation of the parish. 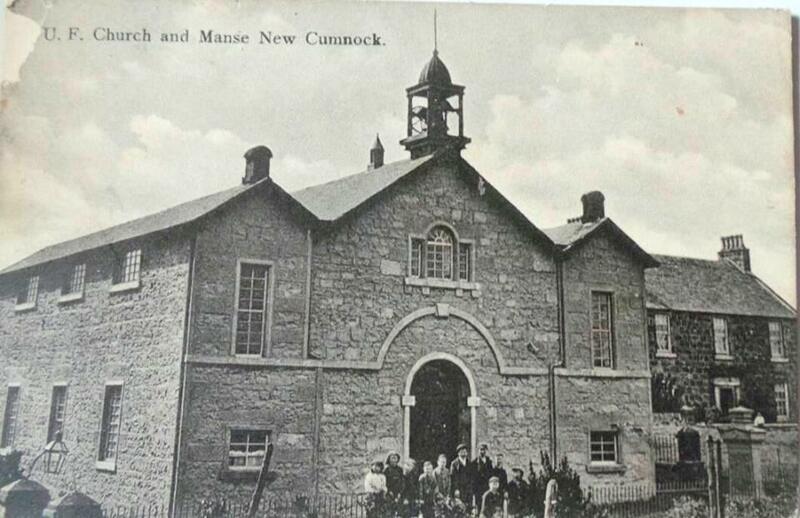 In 1650 the parish of Cumnock was divided in the two new parishes of Old Cumnock and New Cumnock. 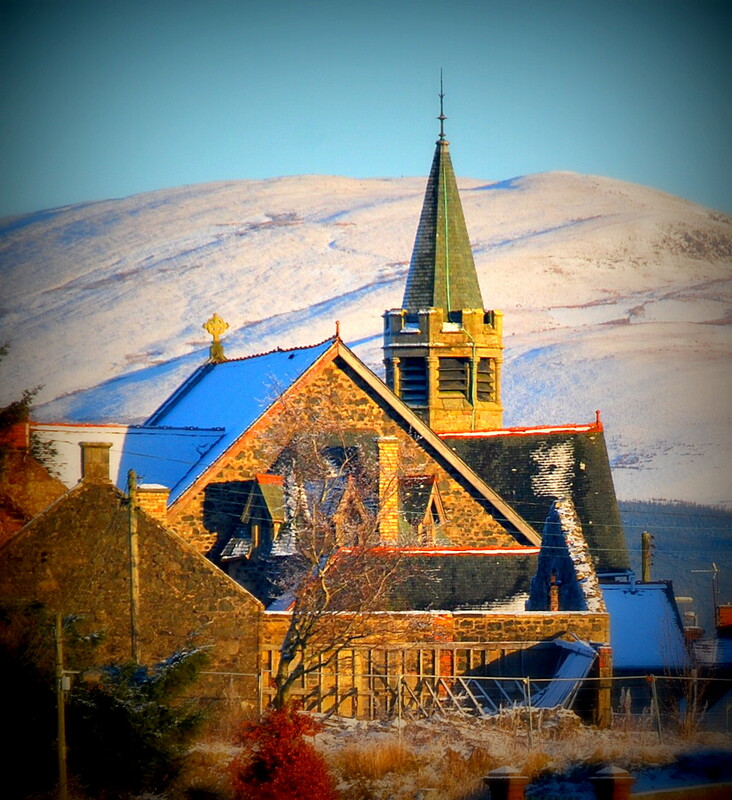 The original (‘old’) parish church served the parish of Old Cumnock while a ‘new’ church was built adjacent to the site of Cumnock Castle on the castle hill at the heart of what is now the village of New Cumnock. 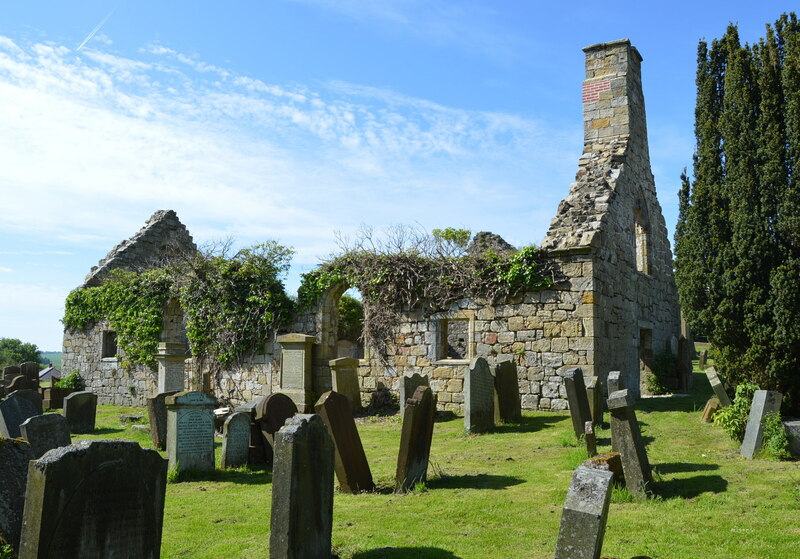 The new church was completed in 1659 and although it lay vacant the through the troubled Covenanting time and Scotland’s struggle for spiritual independence it would serve the parish until the early 19th century. With a growing population the old building was too small as well as requiring much maintenance and the strong case for a replacement church proved irresistible. Although the church closed its door the kirkyard would remain the last resting place for many parishioners in the years ahead. 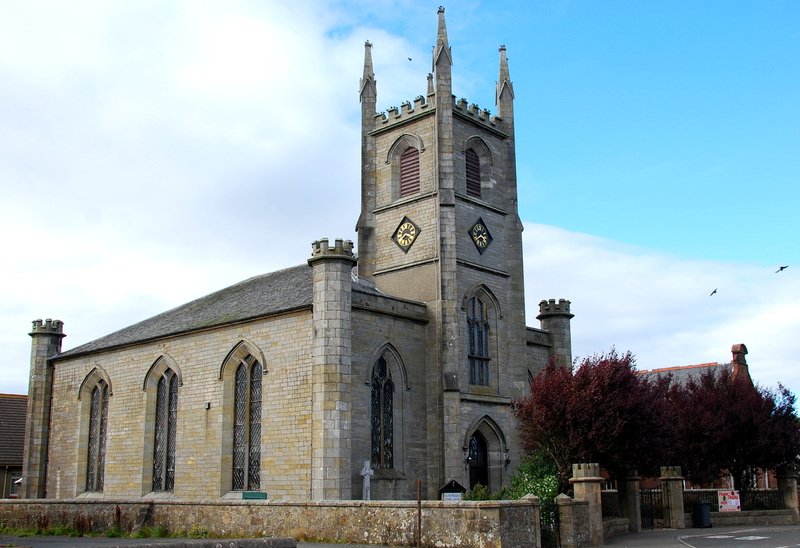 In 1832 a new parish church was erected on the main thoroughfare through New Cumnock a few hundred yards south of the castle hill and the Auld Kirk. The magnificent building continues to serve as the parish church, albeit having witnessed divisions and subsequent reconciliations within in the Established Church. Indeed the new parish church had been built at the time of the rise of the Evangelical Party which proved to be a threat to the moderates in the Established Church. Two years later at the General Assembly of 1834, the ‘Veto Act’ was passed reasserting the fundamental right of a congregation to reject the presentation of the patron. However, victory was short-lived and before the end of the decade private patrons had successfully challenged the veto through the civil courts. The concern over civil interference within the Established Church did not go away and in 1842 the General Assembly restated their case in the form of the ‘Claim, Declaration and Protest anent the Encroachments of the Court of Session’ , known simply as the Claim of Right. However, the Government was resolute and dismissed this claim, perhaps resigned to accepting the aftermath of any minor secession that may follow. The secession was anything but minor with over 400 ministers eventually leaving the Established Church whilst many of the 750 ministers that remained continued to sympathise with the views of their departed brethren. The greatest schism the Established Church had witnessed became known as The Disruption and the seceeders formed their own church, the Church of Scotland Free, a church free from civil interference. 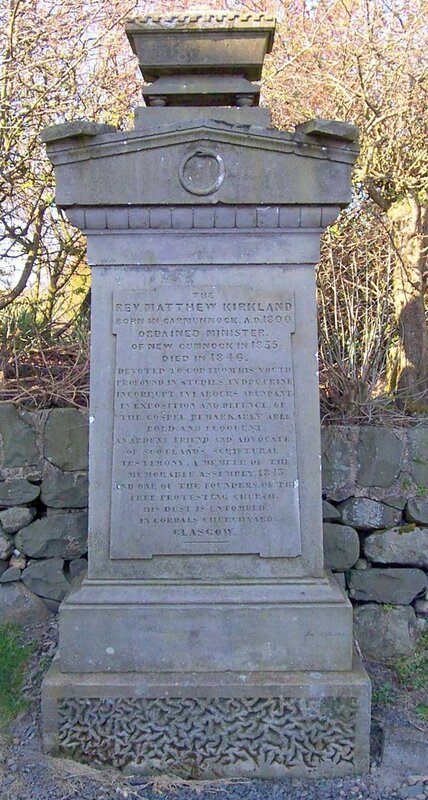 Included in those leaving the Establish Church was the Reverend Matthew Kirkland who had been minister of the parish of New Cumnock since 1836, having moved there from his native Glasgow. ‘For the sake of his convictions he left a comfortable manse and the security of the Established Church, and was ready to face the world , not counting the cost. But the cost was less than doubtless he feared, for the people, almost in abody, went with him, and were ready to uphold his hands and the hands of the leaders in this great movement in the religious life of the country.’ [Helen J.Steven]. Sadly, the first minister of the Free Church in New Cumnock passed away three years later. A fine memorial stone (left) stood in the grounds of the church for many years (it can also be seen on the postcard above, to the right of the church) but has since been removed and lost. A Memorial plaque to the minister has since been erected in the neighbouring Auld Kirkyard. 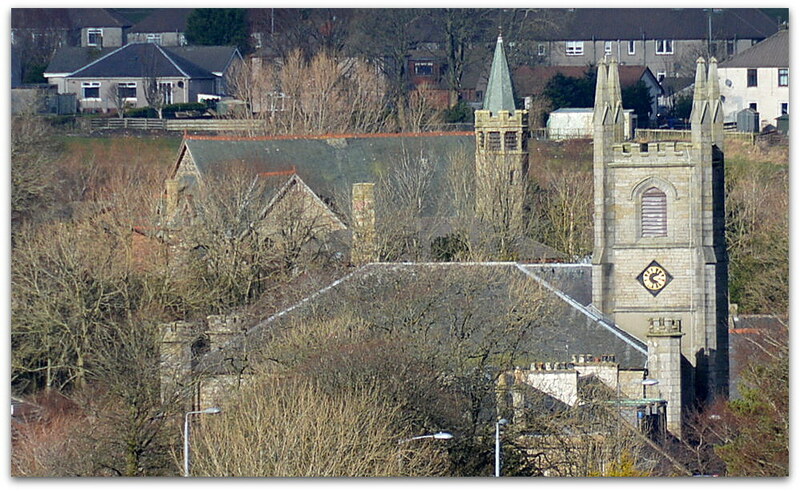 Prior to the building of the Free Church, the Reverend Kirkland, delivered his sermon from the window at the Castle close (Castle Inn) but very soon a Free Church, the manse, a Free Church School and the school-house stood on the castle hill, on the site of Cumnock Castle and adjacent to the ruins of the Auld Kirk, the original parish church. The memorial stone was laid on 29th August, 1843. Following the death of the Reverend Matthew Kirkland the church turned to Reverend Gilbert Johnstone (1846-1850) from Mauchline and he spent four years on the castle hill before moving on to Govan. Arriving from Glasgow was the Reverend George Anderson (1851-1887) and his time spanned over forty years before his death in 1899, at Ayr. The Reverend William Scott (1887-1937) succeeded and would serve the Free Church for fifty years. There were other dissenters from the Established Church within the parish of New Cumnock, including those with a strong Covenanting heritage and often referred to Cameronians (after Richard Cameron the ‘Lion of the Covenant’). They gathered in a small meeting-house at Afton Bridgend, built at the beginning of the 19th century, a forerunner to the Reformed Presbyterian Church erected there in 1866; their first minister the Reverend Matthew Hutchison went to write the History of the Reformed Presbyterian Church in Scotland. Some 10 years later this church joined with the Free Church and that church renamed as the Afton Free Church. In 1873 the Free Church had also erected a prefabricated church (‘iron church’) to serve the mining community expanding at the Bank and this was replaced before the end of the century with a fine stone church; the memorial stone laid on 22nd April 1899. The following year the Free Church of Scotland and the United Presbyterian Church of Scotland united to form the United Free Church of Scotland. 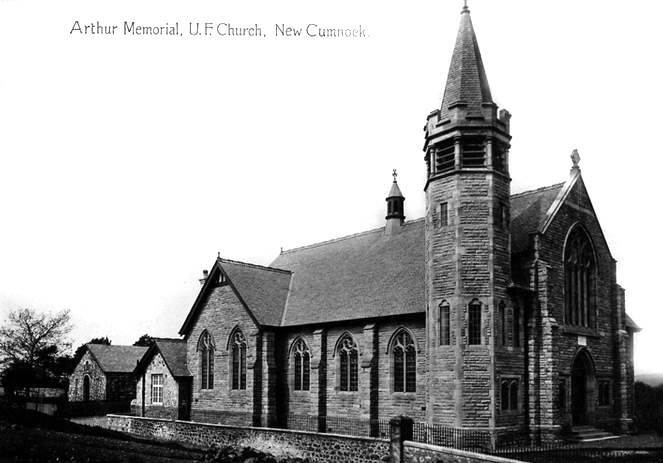 The Arthur family had a long association with the Free Church of New Cumnock. James Arthur of Benston and his brother David in the neighbouring farm of Wellhill were elders in the original Free Church. 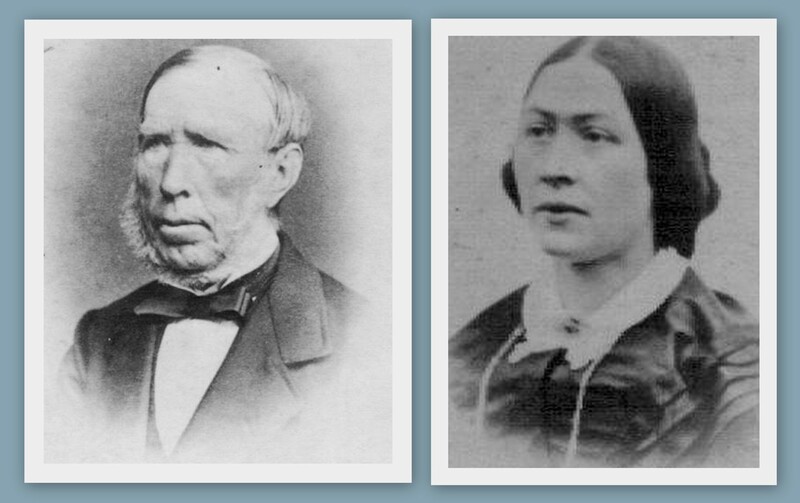 David Arthur and his wife Jane Findlay had four sons and one daughter. David Arthur who studied for the ministry at Glasgow University and following the departure of Rev Matthew Kirkland from the Established Church was offered the position of parish minister by patron of the church Marquis of Bute. He refused the offer and instead was ordained at the first minister of the Free Church at Banchory-Devenick, Kincardineshire. William Arthur continued to farm Wellhill after his father’s death and later retired to his house at Pathhead, appropriately called Arthur’s Seat. Helen J. Steven in ‘The Cumnocks Old and New’ summarised his contribution to the Free Church and the community. ‘The memory of William Arthur of Wellhill, and afterward of Arthur’s Seat, Pathhead, will ever be held in grateful remembrance in New Cumnock. Mr. Arthur was born at Wellhill in 1810. On the retinal of his father he succeeded to the tenancy of his farm, one of considerable extent on the estate of the Marquess of Bute, and that he worked successfully and well for the greater part of his lifetime. As the burden of years increased, he gave up the cares of business and went to live in Pathhead, where he died in 1894. Always careful in money matters, he was yet generous to a degree as his last will and testament abundantly proved. In a very signal way he gave effect to a divine injunction, and “remembered the poor and needy.” His estate amounted to nearly £10,000. Of this sum he desired that £1000 be invested on behalf of poor people. After payment of certain legacies three-fifths of the residue he desired to be devoted to a building fund for the Castle Free Church, and the remaining two-fifths to the furtherance of any object which might meet with the approval of the Trustees. From the interest of the £1000 referred to, forty-four of the deserving poor receive each a half-sovereign at the Whitsunday and Martinmas terms’. The Trustees of the Arthur Trust delivered and in some style with the an elegant church built by contractors Messrs John and William Reid of Catrine to the design of architect William Beddoe Rees, who had designed many chapels in Wales and was later President of the National Free Church Council of Wales. The new church was named the Arthur Memorial in honour of its generous benefactor. 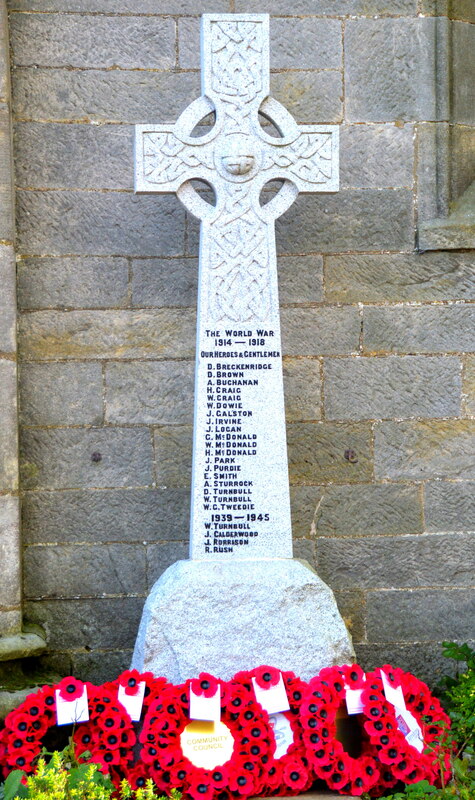 The Reverend Scott also witnessed the erection of the Celtic Cross War Memorial in the grounds of the church to honour 19 men associated with the church that fell in the Great War. Another four names were added following World War II, with Reverend Andrew Lowrie (1938-1963) now minister at the Arthur Memorial. Between the Wars the United Free Church and the Church of Scotland joined in union and the schism of 1843 healed throughout most of the country, with a small minority continuing as the United Free Church. By this time the congregation of the Afton Free Church had joined that of the Arthur Memorial. Conflict between congregation and the Reverend Lowrie came to a head in the early 1950’s and the minister was urged to give up his charge. To no avail and the congregation left the church on the castle-hill and joined together in an alternative meeting place. The minister formally retired in 1963 and the incoming Reverend James Waddell (1964-66) soon had the congregation returning to the Arthur Memorial. With the demise of the miners rows’ the Bank Church was demolished and the congregation joined up with the Parish Church. The Reverend Waddell left for the USA and was followed by the Rev James Colquhoun (1966-1970) and finally the Reverend Duncan McDiarmid (1971-75). The dwindling congregation joined up with Parish Church walking back the way, the Reverend Matthew Kirkland had come in the year of the Disruption. The doors of the Arthur Memorial Church were opened occasionally for weddings for those that still had a place in their heart for their old church. Through the years there were glimmers of hope that the building could be saved but sadly each time hopes faded and now finally in 2015 it has gone the way of the original Free Church and a new lease of life will begin on the castle-hill.